"Tepidz" is set to carve his own niche in the Nigerian music industry. 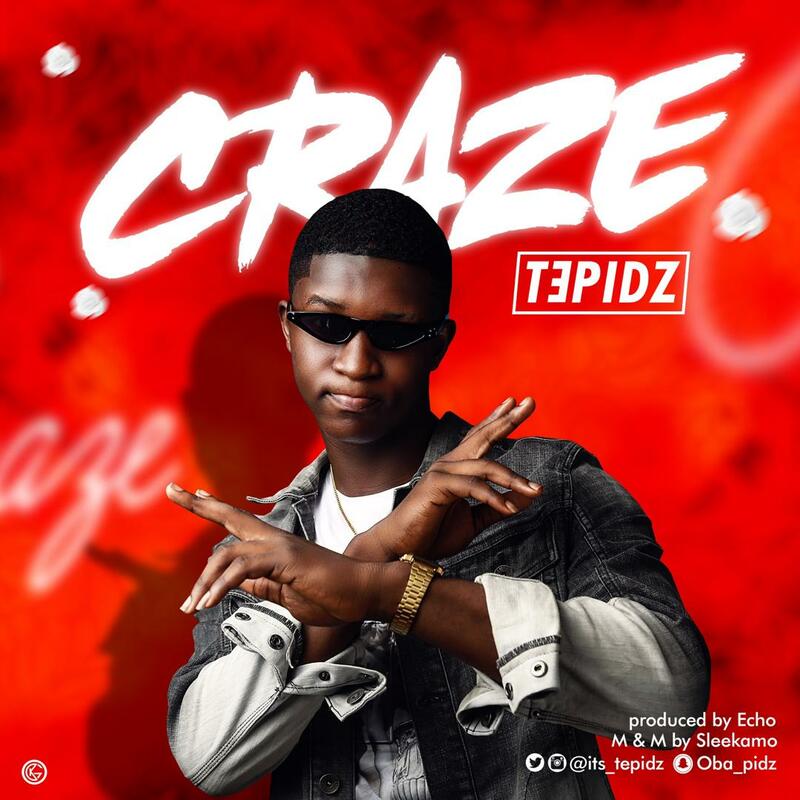 In this song titled "Craze" He tells a story with smooth delivery. The song is an energetic one with a distinct sound that sticks to the listener’s subconscious.